What Are Some Good Alternatives To Final Cut Pro For Windows? Our team did the research and has tested many video editing programs, ultimately we have decided that the closest equivalent to Final Cut Pro for Windows is Adobe Premiere Pro CC. 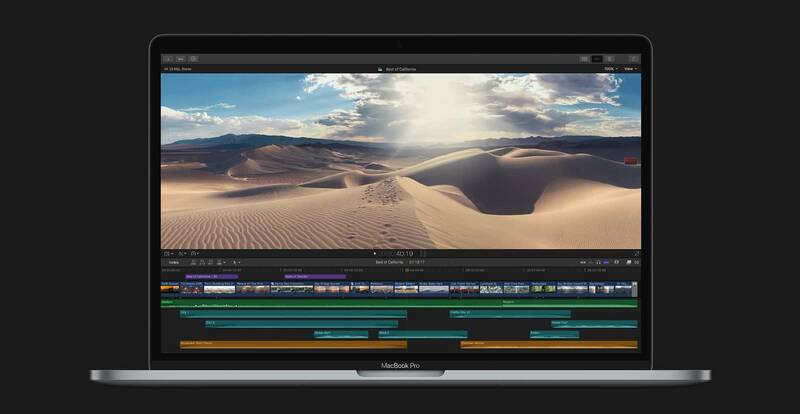 This choice was made based on Premiere's broad adoption in the filmmaking industry, the vast array of editing tools (both basic and advanced), familiar user interface and recently added support for hardware acceleration that helps match the performance increases of Final Cut Pro X. Coming in close behind Premiere Pro CC as a Final Cut alternative for the PC is BlackMagic Design's DaVinci Resolve 14. 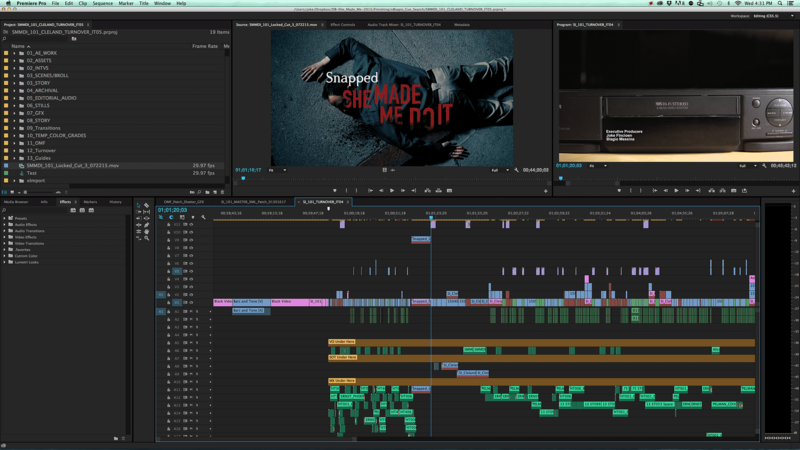 A more complex video editing software with node-based color correction that many colorists prefer in the Hollywood scene. For most, DaVinci Resolve's free version will be suitable yet for multi-user collaboration and the most advanced features, you'll need their Studio version which costs $299 for a license if you don't own a recent BMD camera model (includes a free license). 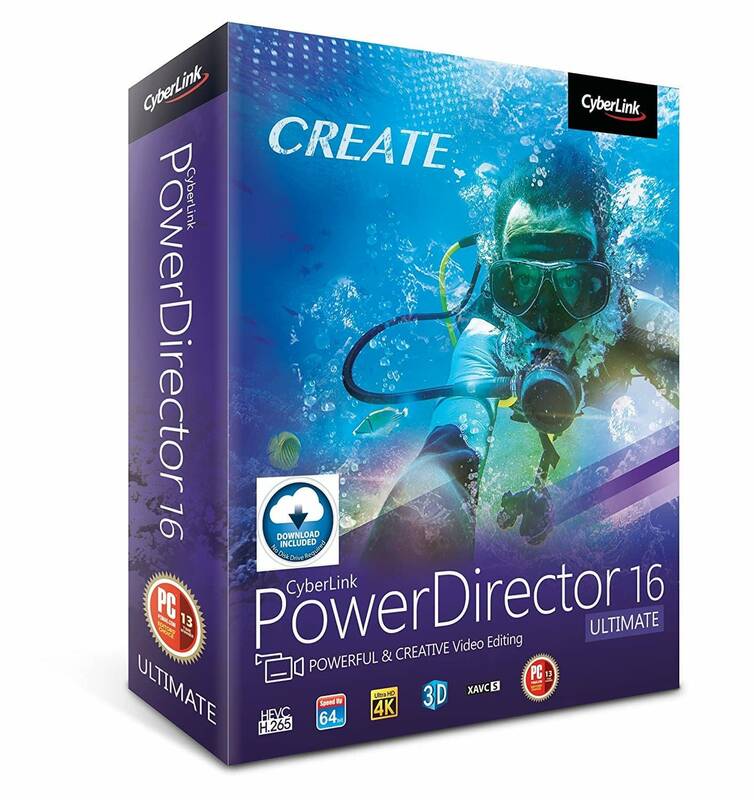 If you are looking for a cheap PC video editing software that has most of the functionality you'll find in Final Cut Pro X, then Cyberlink's PowerDirector Ultimate 16 is an affordable option to consider. While it lacks the sleek user interface and some of the performance benefits of Final Cut Pro X, it still offers an excellent video editing experience without breaking the bank. The most popular alternative to Final Cut Pro X on Mac and our Editor's Choice for video editing software for Windows Users. Premiere Pro has been Final Cut's biggest competitor on the Mac over the years, but they hold a huge amount of market share for Windows users since Apple's software is exclusive to their products. 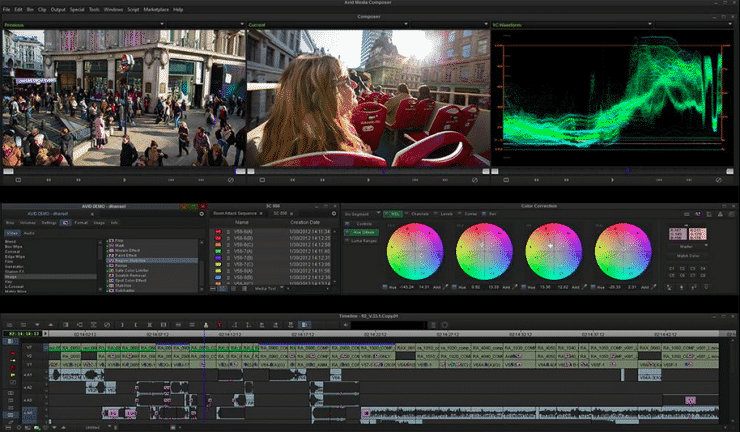 Premiere Pro CC offers a lot of the same great features and compatibility as FCPX and has been recently updated to improve the editor's overall speed and performance. 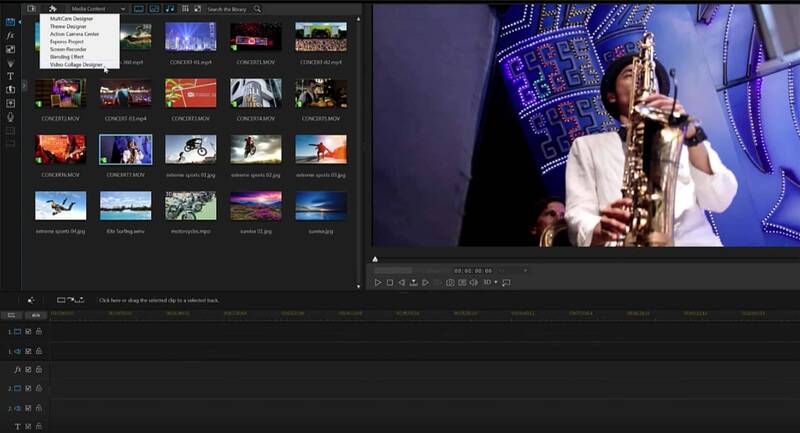 One of the best color correction softwares is now a full-on video editing suite with advanced editing tools. Resolve is most known for being a stellar (yet complicated) color correction tool for post production filmmaking, but BlackMagic Design has put a lot of work over the past few years developing it into a full-fledged editing suite. Best of all, they offer a free version with a few limitations if you have the courage to learn a software that is a bit more complex than the rest of the recommendations. An affordable option from CyberLink that offers all the editing tools you'd expect with a Final Cut Pro feel to the interface. While designed for less experienced video editors, PowerDirector 16 offers access to most of the bells and whistles you'd expect from a premium video editor without the high price tag. The sleek user interface closely resembles Apple's Final Cut Pro and allows you to harness the power your machine with hardware acceleration to ensure smooth previews and fast file exports. Why Is Final Cut Pro So Appealing To Video Editors? Is It Possible To Install Final Cut Pro On A PC? 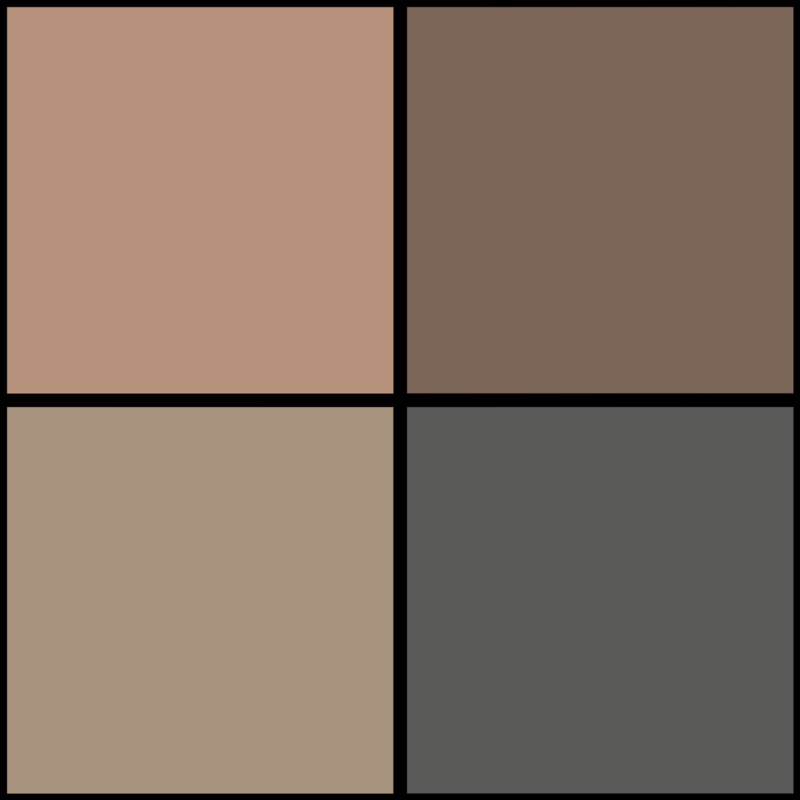 How Do The PC Equivalents To Final Cut Pro Stack Up? Our staff here at The Tech Reviewer work hard to offer detailed information to help our readers stay informed and help make the best purchase decisions concerning consumer electronics, software and online services. Our business model focuses on free information for your benefit, but we still need to make a living at the end of the day to keep the lights on. 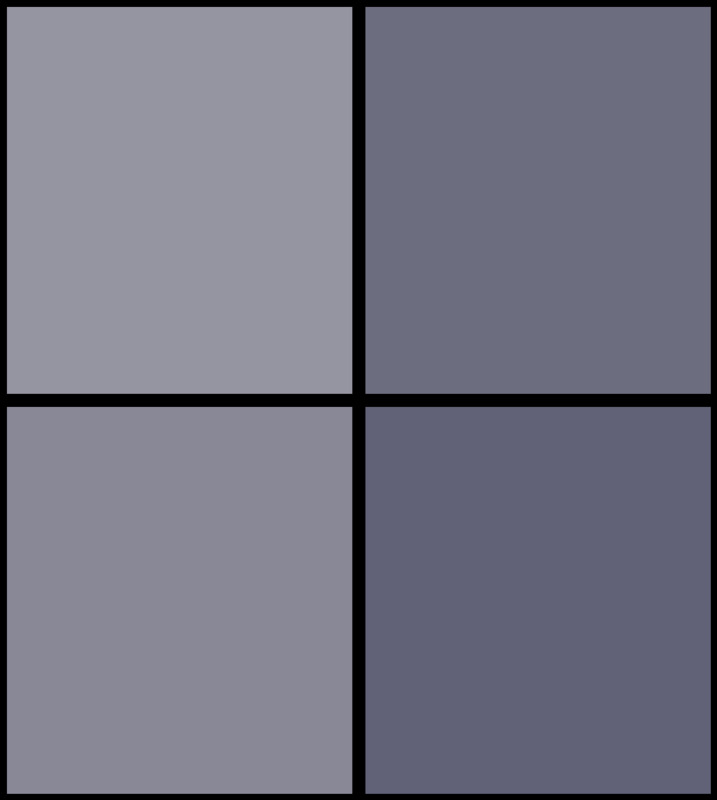 Due to this, we are using limited display advertising mixed with a few affiliate links with retailer partners which make earn us a small commission for any referred sales. Rest assured, our content integrity is what we strive ourselves on and you will never see us straying from our honest recommendations just to chase higher affiliate sales potential. We earn nothing if you return or get a refund on the product or service, so your satisfaction from our recommendations is our priority. In the remainder of this article, we will share our expertise on the topic at hand which in this case is the best alternative choices for Final Cut Pro for Windows. 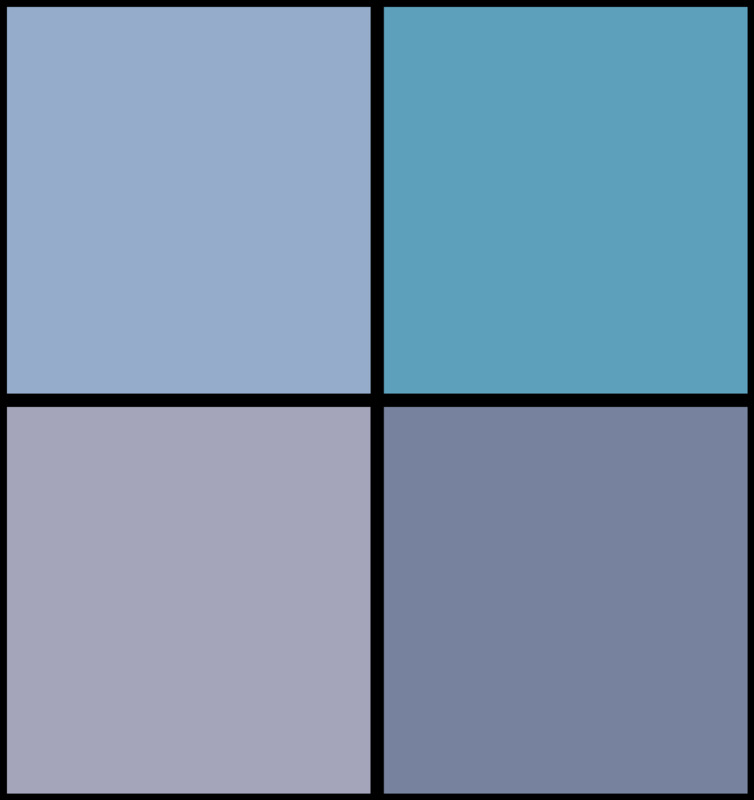 We hope that this information is helpful to you in your search for a solution. When Apple first launched Final Cut Pro back in 1999 at NAB, the software quickly took off in the multimedia world. While Adobe's Premiere Pro software still held substantial marketshare through the early 2000s, Final Cut Pro became a popular choice for many post-production workflows and even won a Primetime Emmy Engineering Award for its impact on the television industry back in August of 2002. One of the serious advantages of Final Cut Pro X over nearly all other non-linear video editing (NLE) software on the market is that it is entirely optimized for speed and performance allowing it to edit 4K UHD footage smoothly on almost any Mac computer. The primary reason that this is possible is that it is a software that is made exclusively for Mac so Apple has the ability to cater the software performance directly to the hardware that they put into their computer models. This is similar to their mobile phone's performance of which allows their iOS devices to run and keep up with more complex applications and games while utilizing hardware specifications that fall under significantly their Android counterparts. When you mix in the idea that PC configurations use a large assortment of parts with varying amounts of power. This makes it harder for developers to code the software to take advantage of so many different configurations thus where you see the inefficiency of a traditional video editing software for Windows. Like any professional video editing software, Final Cut Pro X comes packed with a ton of great features for manipulating multimedia to accomplish both simple and complex editing tasks. For the average user, Final Cut Pro X is more comfortable to learn without all the different panels and tool customizations you'd find in Premiere Pro seeming to be more "hidden". That's not to say both software don't have a vast list of distinguishing features, but more that Final Cut Pro seems to put them right in front of you instead of requiring more effort to search. Final Cut Pro X has excellent advanced tools like multi-cam editing, color correction tools, vibration reduction (removes camera shake), audio syncing, 360-degree video editing (VR), audio adjustment tools/filters and support for 4K, UHD and HDR workflows. If you are an experienced filmmaker or video shooter than you've likely heard of Apple's wildly popular ProRes codec which allows for the capturing of high video quality in a compressed format which enables it to retain much less disk space than a traditional uncompress codec. Beyond the storage space that is involved with storing uncompressed video files versus ProRes, the ability to fluidly edit a ProRes file over another codec is also a massive benefit. When working with ProRes files, there is a much better chance that your computer will be able to handle the editing process without running into resource bottlenecks or hiccups. Since Apple was the creator of ProRes, they integrated support for the codec directly into Final Cut Pro. As time has gone on, the company has licensed other NLEs to utilize ProRes for native importing, editing and exporting including Premiere Pro CC, Avid Media Composer, and DaVinci Resolve (three software listed here as alternatives to Final Cut Pro for Windows). As of last week, the Cupertino-based company just announced ProRes RAW a new codec for storing ultra-bulky RAW video files in a compressed format. Final Cut Pro will be the first software to edit ProRes RAW as you'd expect natively. Many higher-end cameras are recording in ProRes right out of the camera as well as third-party recording devices like those made by Atomos. If you utilize a video editing software that doesn't offer native ProRes, you'll be forced to use a third-party file conversion software before importing each clip into your NLE. As we hinted on earlier in the features section, Final Cut Pro X has an excellent user interface that is not only sleek and elegant but very practical. Unlike a lot of other NLEs for Windows who like to crowd their interface with different windows, sections and timelines, Apple designed Final Cut Pro as a streamlined experience that you can jump right into. One of the reasons why the interface is so sleek is due to the use of the magnetic timeline which differs from most other NLEs by automatically unifying your editing timeline to snap together clips that are adding leaving no empty space. Some people hate it, but others usually grow to love it as soon as they get the hang of the idea. Some of you came to this article thinking that we were going to tell you that there was a version of Final Cut Pro for Windows. While we hate to be the bearer of bad news and say that there isn't, there technically is a way to installed Final Cut Pro on a PC although it is very complicated and not a viable option for most. While there is no official version of Final Cut Pro for Windows, there is a way to install MacOS onto a PC of which you can then download and install FCP. However, this method is typically dubbed a 'Hackintosh' and involves taking edited files of the MacOS and installing them on a system that has compatible hardware. Overall, the process is complex and only works in certain situations as we stated earlier that MacOS only functions well with hardware that it is has been optimized for. Additionally, Apple hasn't licensed their MacOS for use with PCs and you are technically breaking copyright laws by installing it on a Windows Machine. We won't be discussing how to set up a Hackintosh system in the rest of this guide, but you can visit this article if you think it is something that you are capable of doing yourself and you have the proper hardware required for such a thing. Keep in mind, this is the ONLY way you'll see others actually being able to install Final Cut Pro on a Windows machine. The closest software to Final Cut Pro for Windows is Adobe's own Premiere Pro CC whom is also Apple's biggest competitor in the professional video editing space. Premiere is one of only a few editing software out there that runs natively on both PC and Mac, hence why you see it widely used on both platforms coupled with Adobe's reputation in the creative world. Premiere Pro had its first launch back in 1991 and has been increasingly updated into the Creative Cloud version that we have today. Beyond its video editing features, the deep integration with other existing Adobe software products like After Effects and Photoshop make it ultra-convenient for extensive editing projects. When Apple released Final Cut Pro X, a lot of the diehard FCP users switched to Premiere Pro after the switch to the magnetic timeline, but the sheer performance gains of FCPX has won some editors back. Just last year, Adobe has improved their hardware acceleration and built-in automatic proxy support (this requires some small minor configuration to enable) which will allow you to edit smoothly on Windows machines with weaker specifications. Additionally, native ProRes support has been added in recent years to improve the overall editing workflow as so many cameras and recorders are able to capture in this format natively. This takes one of the significant advantages away from Final Cut Pro and makes the importing and editing process that much smoother on Premiere Pro CC. Unlike Final Cut Pro, Adobe's CC products like Premiere Pro work off a subscription-based model. This means you can no longer purchase Premiere outright, but you also won't have to dish out as much money up front. Pricing starts at $20.99/month for just Premiere Pro CC access or $49.99 for the entire Creative Cloud Suite. 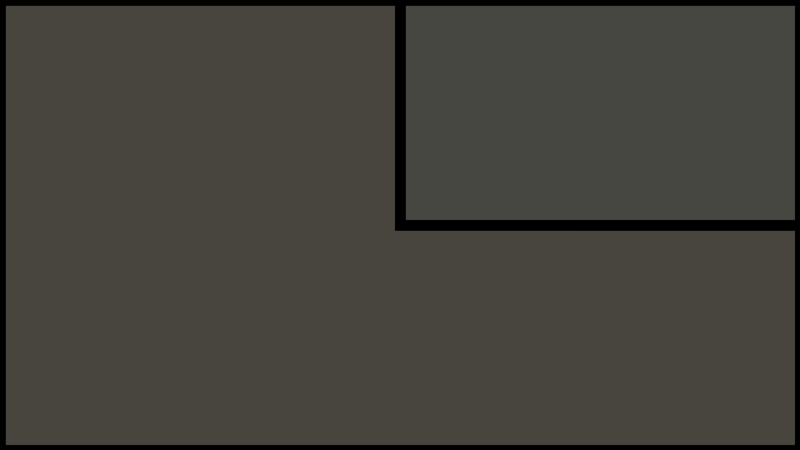 BlackMagic Design is an Australian company that has been developing video production software and equipment since 2001. 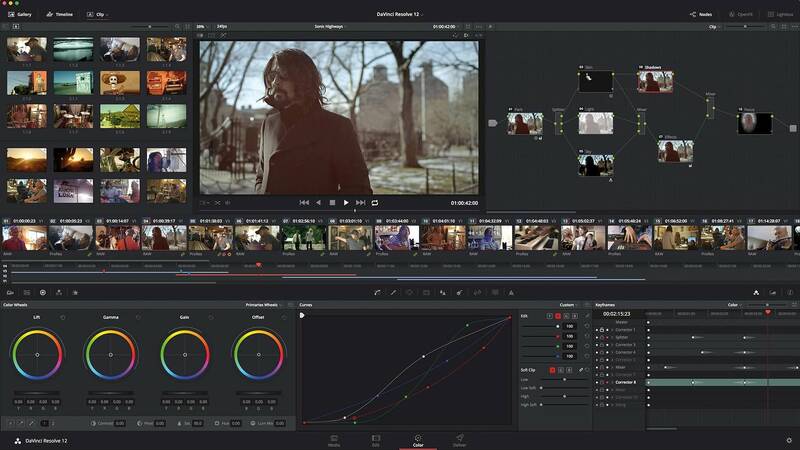 Their DaVinci Resolve software has become a staple in the Hollywood scene as one of the top color correction and color grading tools on the market. Resolve 14 is an excellent alternative to Final Cut Pro for Windows as it offers a similarly sleek interface that is well organized. Performance is solid as BMD was able to harness hardware acceleration along with file optimization/proxy support to keep file playback smooth without the need to manually re-render. Since Resolve isn't as popular as Final Cut Pro or Premiere Pro (though its popularity is gaining), it does have a steeper learning curve with fewer tutorials and guides available for free on the Internet. The most complex yet also the most impressive functionality within Resolve 14 is the color correction/grading component which utilizes a node-based structure. The base version Resolve 14 is available to anyone for a free download through their website yet their Studio version offers more functionality, less limitations and support for multi-user environments. DaVinci Resolve 14 Studio retails for $299, but it also comes free with most purchases of modern BlackMagic Design cameras. MAGIX's Vegas Pro 15 'Edit' is lesser known, but the software is derived from Sony's Vegas Pro of which MAGIX acquired back in June of 2016. At one point Sony Vegas Pro was a big player in the post-production workflow of many TV shows and film-festival winners, but Sony's lack of focus on this digital product (thus leading to the MAGIX acquisition) caused other competing video editing software to take over the attention. 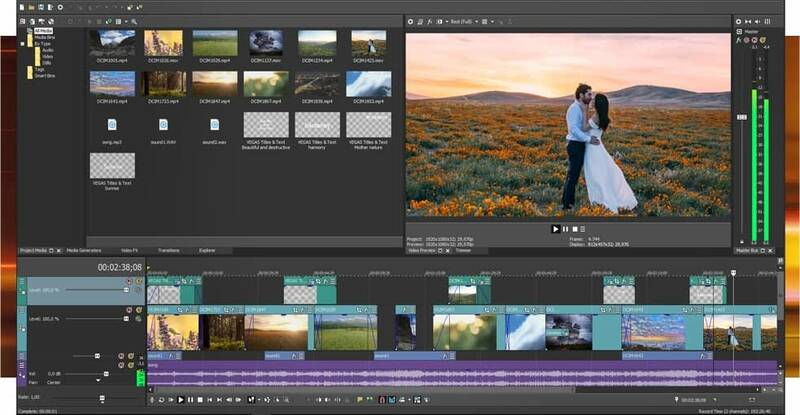 We like to think MAGIX's Vegas Pro 15 Edit is another solid alternative to Final Cut Pro for Windows as it offers a similar price-point, interface and feature set. 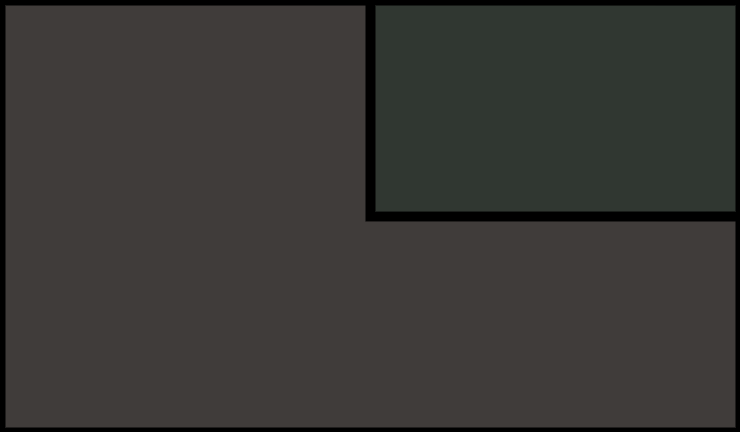 The user interface has the same 'dark' ambiance to it and the overall editing performance is excellent thanks to new addition of NVIDIA and Intel hardware accelerations. 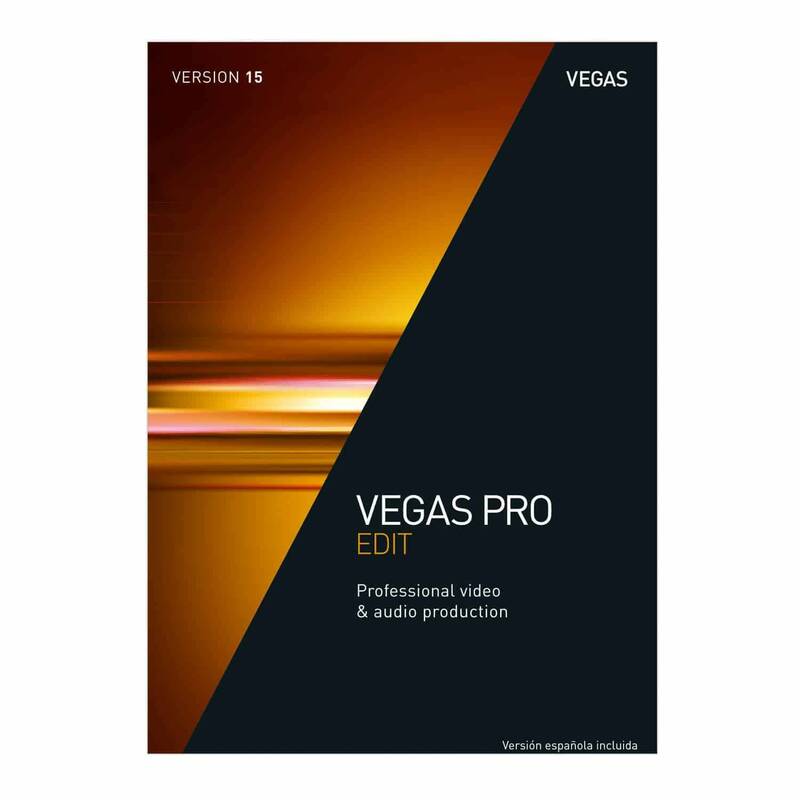 Vegas Pro 15 Edit does offer nearly all the bells and whistles that you could want including 4K UHD and 360-video (VR) support as well as native ProRes. The MSRP for Sony's Vegas Pro 15 Edit software is $299, but you can sometimes find it for cheaper through periodic promotions (we have seen it as low as $149 in the past). 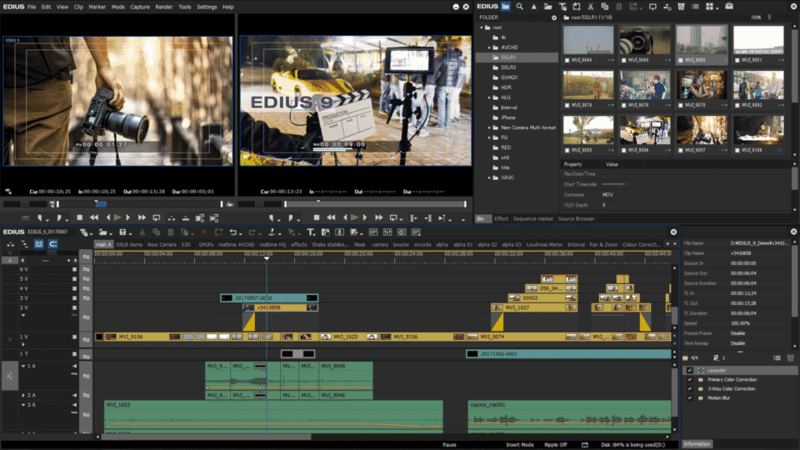 EDIUS is more of an older-school solution as it was more popular in the past, but it still serves as an excellent option for those looking to utilize a Final Cut Pro alternative for Windows. This NLE first launched back in 2003 by a Japanese company, but Grass Valley acquired it during 2005. This editing software is designed for PC only and offers a lot of competitive editing tools including 4K or HDR workflows, but it does lack any sort of 360-degree or VR editing capabilities. 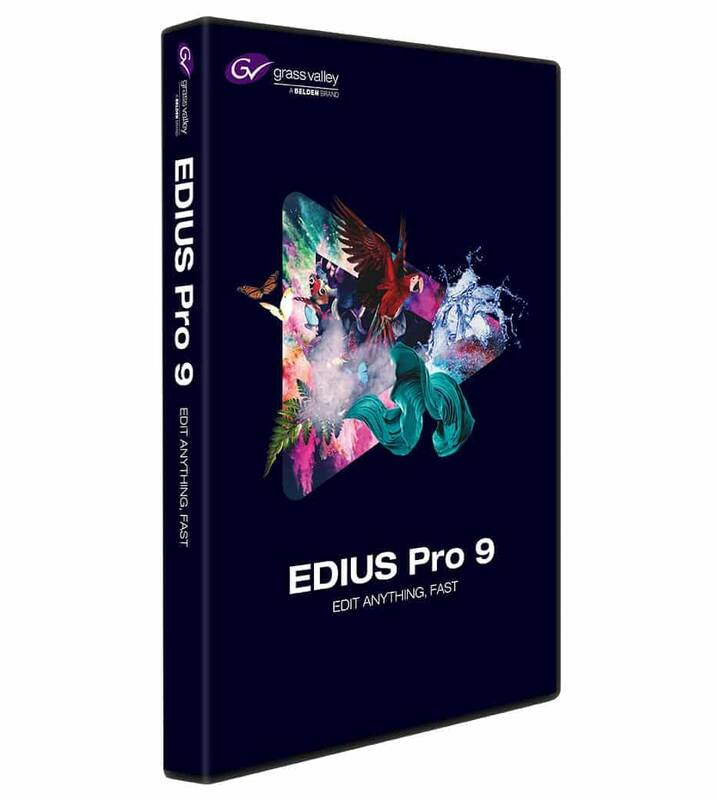 A benefit of EDIUS is that it offers flat-rate pricing without any subscription required like Adobe's Premiere Pro. However, the price is higher than DaVinci Resolve 14 Studio, coming in at just under $400 so you are paying a premium for this Final Cut Pro for PC alternative without much of a reason to back it up. 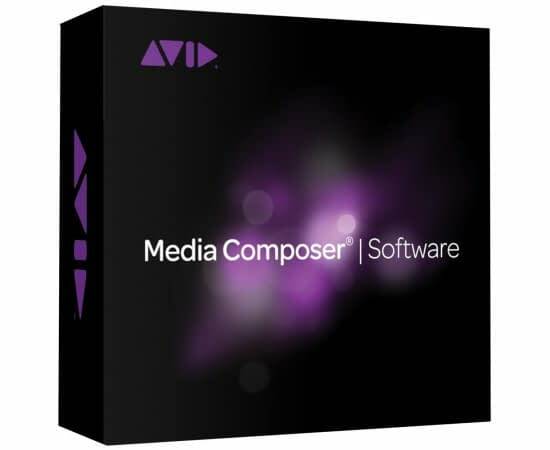 AVID's Media Composer is the most popular NLE in the post-production world of Hollywood and it is a stellar option for Final Cut Pro fans who are switching to a PC. This is a robust video editing solution that offers not only tools for exceptional cutting and manipulation, but also is a stellar way to organize imported footage. Similar to Premiere Pro CC, there is a subscription cost involved although there is a free option available as well. The 'Pro' version costs anywhere from $24.99 per month down to $199 per year if you prepay for 12-months in advance. The free version has rather harsh limitations on the number of audio/video tracks that you can have on your timeline as well as the export options which are limited to HD at 60fps (input can be 4K). Given that AVID is more of an advanced tool used primarily by professionals, there is less knowledge on the web in the form of tutorials or guides as compared to Final Cut Pro or Premiere so keep this in mind if you are thinking of diving into Media Composer without prior experience. The cheapest and most entry-level video editing software on this list, CyberLink's PowerDirector 16 Ultimate offers a very similar user interface to Final Cut Pro for Windows. Designed more for personal use than professional editing, this software is an affordable solution for creating films based on family, travel, sports or vlogging. While it is on the lower-end of NLEs (especially for this article), it still comes packed with a variety of advanced features including multi-cam support, LUTs, color-correction (including automatic CC), 360-degree video editing and stabilization. For under $100, PowerDirector 16 Ultimate includes some real bang for your buck and will be a similar experience to Final Cut Pro, but keep in mind that there isn't native support for ProRes so you'll need to convert any of these files with another software before importing. If you've gotten to this point in this guide, then you have learned about several alternatives to FCP for the PC. While these programs will never be exactly the same as Final Cut Pro, they all have their similarities as well as their own pros/cons in some way or another. WE hope that you gained enough information to make a more educated decision as to which NLE is ideal for your needs and budget. In the end, we think for most people, the best alternative to Final Cut Pro for Windows is Adobe's Premiere Pro CC although this will differ from case to case. What Is The Best DSLR Camera Under $500?